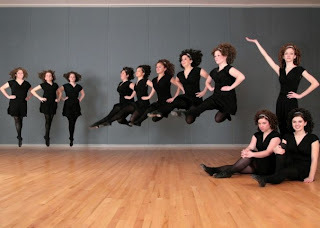 Cosa Meara is the first Irish dance network for collegiate Irish dancers. 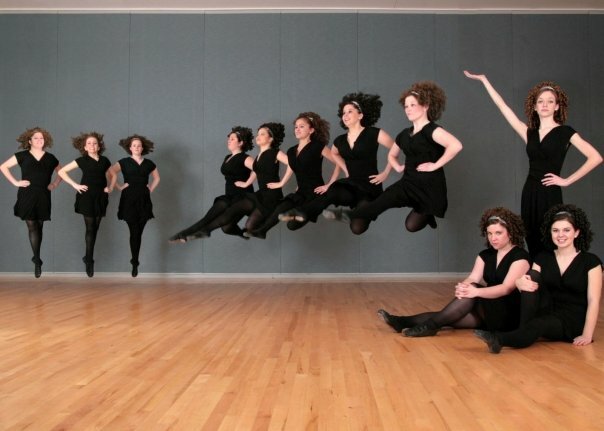 Cosa Meara (pronounced koh-suh mah-ruh) began in 2006 as a student-run Irish dance company at the University of Illinois. The organization was started to provide Irish dancers a way to meet together to practice, prepare for competition and do shows on campus. The branches of Cosa Meara govern their own group, but together they form a supportive organization that promotes Irish dancing. Individual dancers still belong to their own home schools and if they compete, they do so under their original Irish dance teachers. Anyone that is interested in promoting adult Irish dancers on their campus, can contact Cosa Meara on their website to find out more information. Quick note: Registration for the Shelley Wasatch Winterfeis (February 4, 2012) closes tomorrow, January 21. The TCRG there assured me that they will offer slow speed dances for hard shoes for adult Irish dancers, even though it is not listed on their syllabus. To register, go to www.feisworx.com.